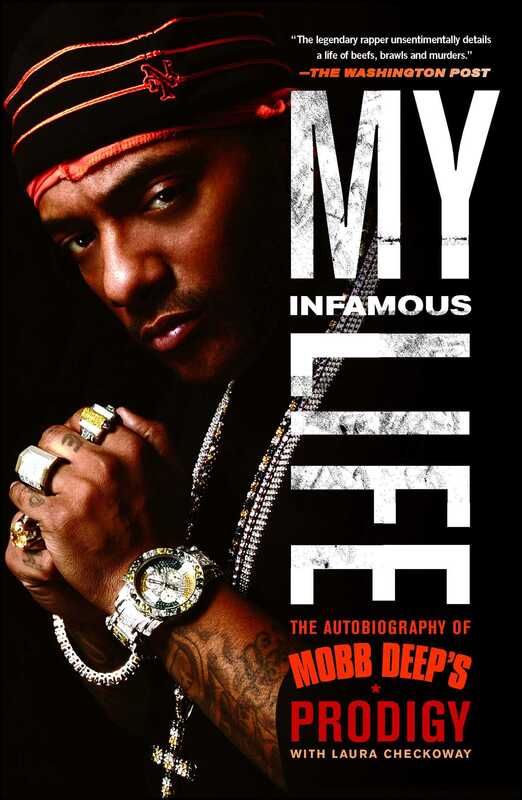 My Infamous Life is an unblinking account of Prodigy’s wild times with Mobb Deep who, alongside rappers like Nas, The Notorious B.I.G., Tupac Shakur, Jay-Z, and Wu-Tang Clan, changed the musical landscape with their vivid portrayals of early ’90s street life. It is a firsthand chronicle of legendary rap feuds like the East Coast–West Coast rivalry; Prodigy’s beefs with Jay-Z, Nas, Snoop Dogg, Ja Rule, and Capone-N-Noreaga; and run-ins with prodigal hit makers and managers like Puff Daddy, Russell Simmons, Chris Lighty, Irv Gotti, and Lyor Cohen. Taking the reader behind the smoke-and-mirrors glamour of the hip hop world, so often seen as the only way out for those with few options, Prodigy lays down the truth about the intoxicating power of money, the meaning of true friendship and loyalty, and the ultimately redemptive power of self. This is the heartbreaking journey of a child born in privilege, his youth spent among music royalty like Diana Ross and Dizzy Gillespie, educated in private schools, until a family tragedy changed everything. 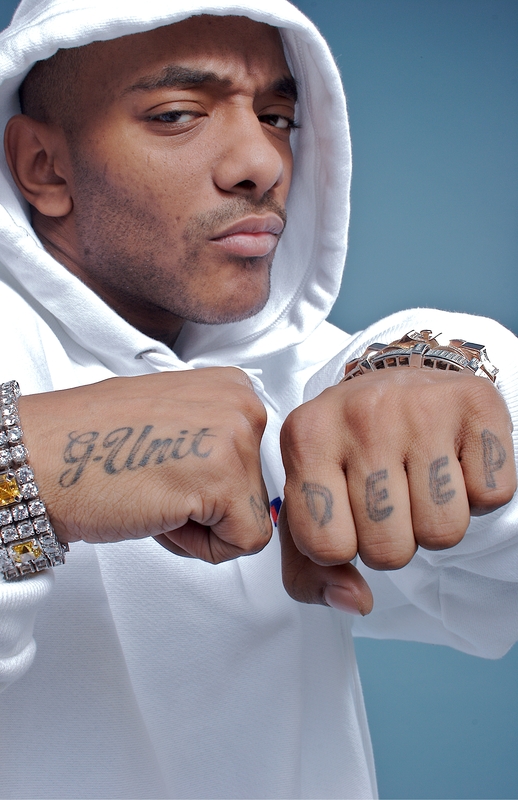 Raised in the mayhem of the Queensbridge projects, Prodigy rose to the dizzying heights of fame and eventually fell into the darkness of a prison cell. A truly candid memoir, part fearless confessional and part ode to the concrete jungles of New York City, from the front line of the last great moment in hip hop history. Albert “Prodigy” Johnson was one half of the platinum selling hip-hop duo, Mobb Deep. Widely considered one of the most skilled lyricists in the history of hard-core East Coast rap, Prodigy lost a life-long battle with sickle cell anemia in 2017.